Welcome to La Bella Health & Beauty located in Ruskington, Lincolnshire. Our mission is to take you on a journey of tranquillity for the mind, body and soul. Whether you are after specific treatments to ease your daily tensions or just want to spoil yourself with our luxurious pampering therapies, we will have something for you. As Decleor specialists we have nothing but the finest products to take you on a journey of relaxtion. At La Bella, we have established a haven to concentrate on your health and beauty, and give you a tranquil setting to relax as never before. La Bella makes you completely relaxed in a state of tranquility. Come and enjoy a Hot Stone massage or relax with Aromatherapy. 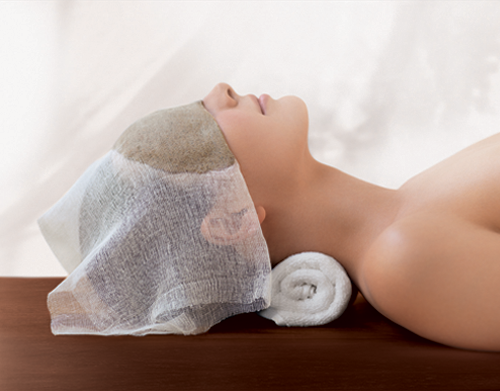 We have a range of treatments to pamper the body, including eye treatments, make-up application and more. Vertical fast tanning up to 9 minutes. Treat yourself to a Californian Spray Tan. Course offers available, please contact us for more details. Here at La Bella, you’ll will find a great range of mens treatments including sports massage, face cleansing and chest waxing.